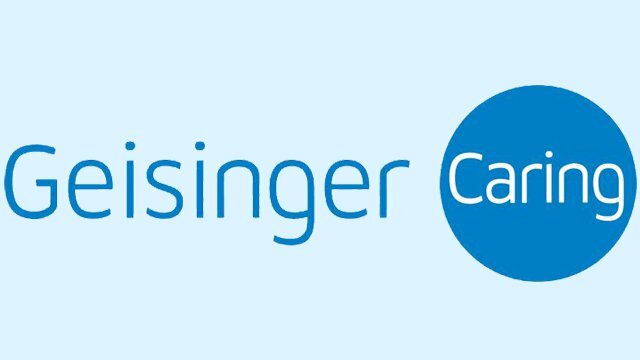 Researchers at Geisinger Health System’s Obesity Institute have demonstrated that a scoring system they have developed can accurately predict the likelihood of patients being “cured” of Type 2 diabetes by gastric bypass surgery. Doctors consider a remission lasting more than five years as a cure. Details about the scoring system, known as DiaRem, and its success in predicting outcomes from surgery for Type 2 diabetes patients, were published today in the medical journal JAMA Surgery, a publication associated with the American Medical Association. Study author Annemarie G. Hirsch, Ph.D., MPH, said the study found that the higher the DiaRem score, the less likelihood there was that the Roux-en-y gastric bypass (RYGB) surgery would lead to a cure. A DiaRem score, ranging from 0 to 22, is based on four factors – insulin use, age, hemoglobin A1c concentration (a measure of blood sugar) and type of anti-diabetic drug use. The DiaRem score had previously been shown to accurately predict remissions lasting at least 12 months. This further research has shown the scoring system is also a good predictor of curing Type 2 diabetes with gastric bypass surgery, Hirsch said. Gastric bypass surgery is a highly effective treatment for type 2 diabetes, but the likelihood that a patient will have long-term remission of diabetes varies extremely from patient to patient. The DiaRem score provides a patient with a personalized prediction of whether or not they can expect long-term remission of their disease if they choose to have surgery, she said.